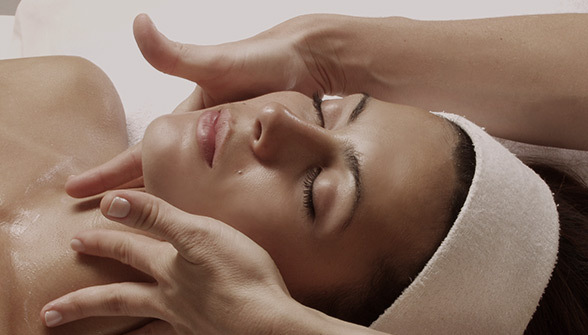 The skincare industry is stronger than ever thanks to the continued demand from those of us who desire to look our most beautiful and youthful of all, no matter how much time ticks on. Wander through any department store or look online and you’ll be dazzled by the vast array of choices available, cosmetics of all kinds from cleansers and serums to foundations and mascaras. However, a quick look at the labels on these skincare products often shows us anything but natural ingredients. Words we can’t even pronounce adorn the lengthy lists, making us wonder what exactly we’re putting on our sensitive faces? Fortunately, there’s been a shift in the industry and the demand for more natural options across the board is now higher than ever, from what we eat to the products we use to care for our skin and look our best. That’s how LORDE Beauty was born, from a desire to provide people with only the best natural ingredients found organically on earth, by bringing together a select number of luxurious and prestigious cosmetics brands LORDE simplifies beauty, offering natural skincare that does exactly what it promises it will do. 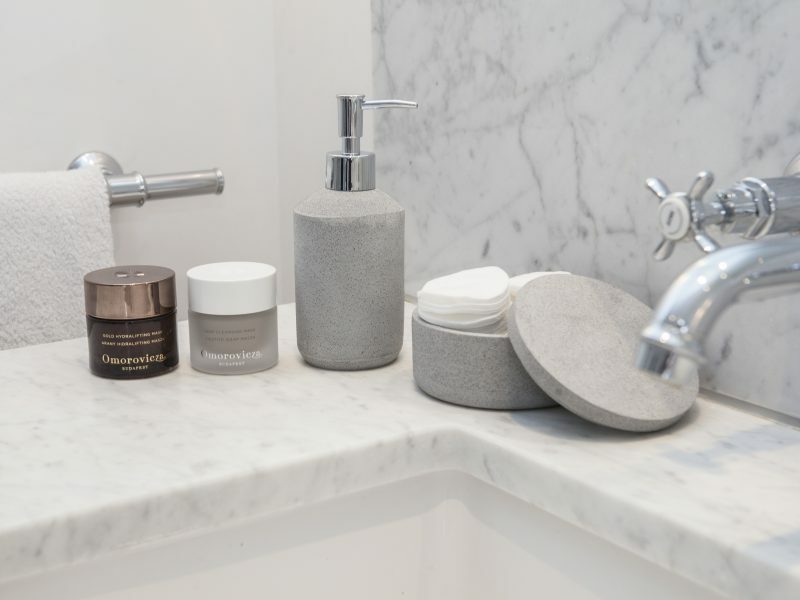 As well as their hugely popular international online store LORDE Beauty has recently been chosen as only the second independent beauty retailer in the US to be an Omorovicza Spa, this will sit alongside their exclusive cosmetics store in Grand Rapids, Michigan. LORDE was brought to life by beauty expert Rachel Williams (pictured below). Rachel had spent years as a makeup artist and esthetician working with top models and celebrities, and through this work began to wonder why there was no transparency or accountability when it came to the ingredients in the products she used on other women and herself. Then in 2014, while spending the day hiking in The Great Smoky Mountains with her family, Rachel had an epiphany when three inspirational words Beauty. Power. Love. came into her head, it was clear to her that these words would serve as the driving force behind her brand and would forever shape the mission and philosophy that embodies LORDE. Rachel turned her vision into reality and now offers only the most refined natural skincare and cosmetics to a worldwide client base. Her firm belief that you can get the best results for your skin without compromising your health is what has propelled LORDE to success. Cultivated with botanists and native plant specialists, African Botanics takes the essence of nature and treasures from the plant world and combines them to calm, soothe, rejuvenate and balance even the most stressed skin. 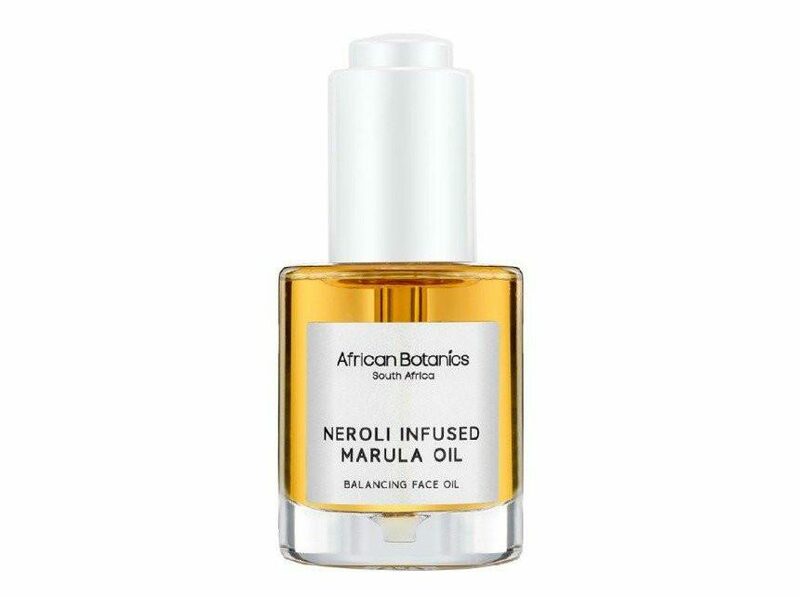 Rachel’s favourite: African Botanics Neroli Infused Marula Face Oil stimulates collagen production, rebalances the skin and smoothes away the signs of ageing. A glorious fragrance of orange blossom awakens and enlivens the spirit while the marula oil plumps the skin for a more youthful appearance. Created in Seattle by Svetlana Sanchez, the Gressa vegan skincare, and makeup collection is brilliantly breakthrough. With holistic properties and couture colours, Svetlana developed these products with her keen background in herbalism and science, and out of her desire for simple yet refined luxury beauty products. 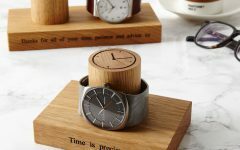 Made with pure ingredients, this mostly organic line is purely captivating. 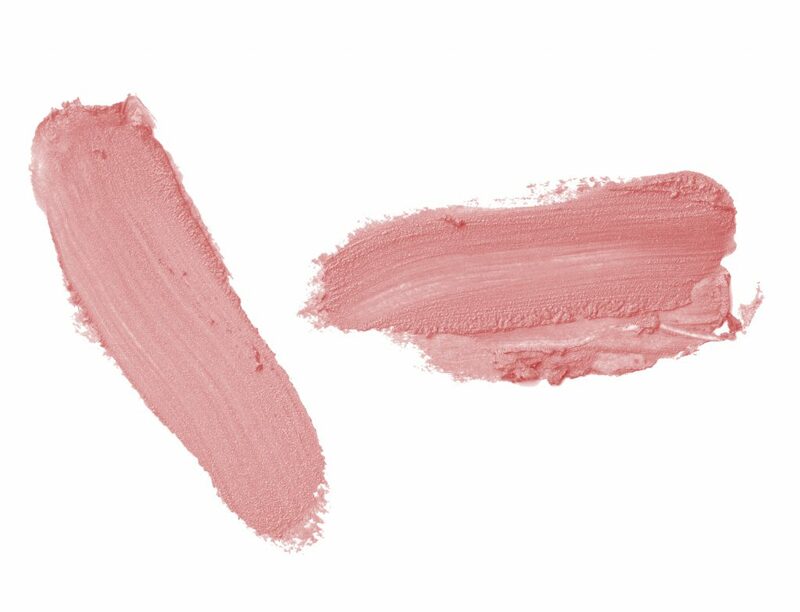 Rachel’s favourite: Gressa Lip Boost in Bare is perfect if you love the feel of lip balm but want lipstick coverage. With this hydrating lip booster, you no longer have to compromise. Unlike glosses that are sticky, Gressa Lip Boost is light and moisturising. It glides on like a balm but looks like a lipstick, win-win! Jenny Patinkin is a famed makeup artist and beauty expert who creates natural makeup brushes of exceptional quality that will let your products truly shine. Jenny Patinkin Makeup Brushes are available in real hair and vegan options and all of them are cut precisely for multi-tasking. Rachel’s favourite: The Jenny Patinkin Vegan Brush Set is the only collection of makeup brushes you’ll ever need, each one with multi-purpose functions designed to give you the best results in an all-vegan way. Velvety bristles with complete control provide you with effortless and flawless makeup application with creams or powders. 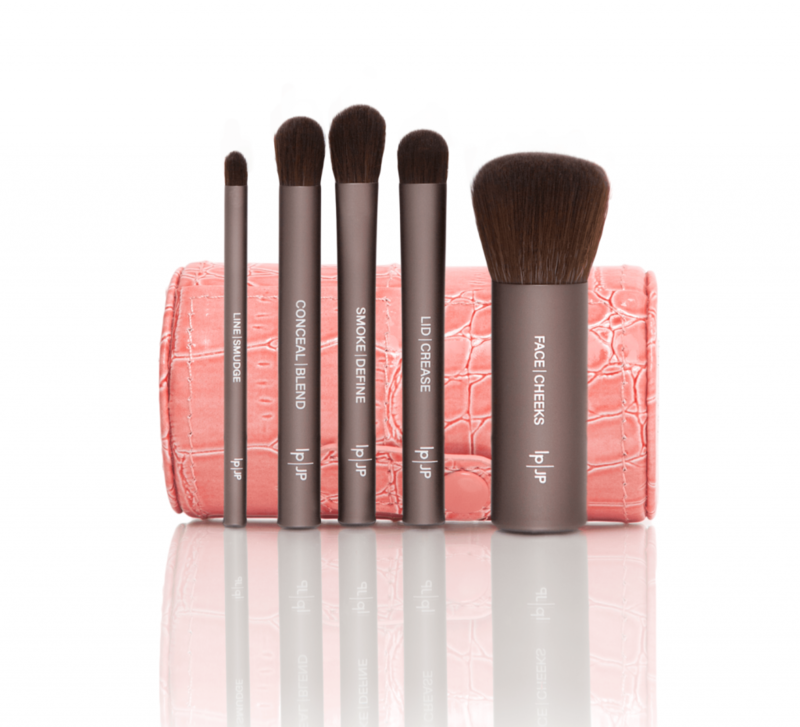 The set of 5 includes brushes for face & cheek, lids & crease, smoke & define, line & smudge, and conceal & blend, which come in a pretty pink faux leather case. British brand Lily Lolo launched in 2005 and features an expertly-perfected range of mineral makeup that delivers high performance and completely flawless beauty naturally. Lily Lolo has committed to never using parabens, dyes, or synthetic perfumes in any of their products. This cruelty-free BUAV approved makeup line is already a firm favourite with bloggers and beauty influencers worldwide. Rachel’s favourite: Lily Lolo Vegan Natural Mascara is an award-winning vegan mascara that brings a dramatic effect to your lashes for an everyday-fabulous look. Volumised and lengthened, your lashes will truly captivate with this natural, rich, smooth and creamy formula that glides on like a dream! 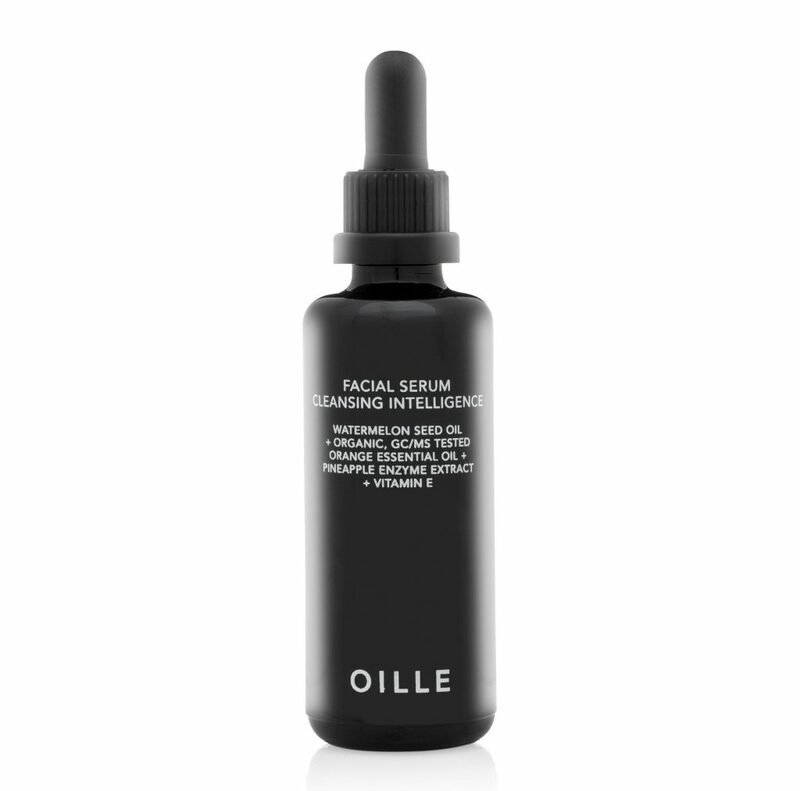 Kirsten King, Creator of Oille and Clinical Aromatherapist, designed this clean oil-based skincare collection because of her concerns about so-called natural oils that are anything but. Oille is in a class of its own and has set a new standard for the industry as the first skincare line to uses Gas Chromatorapy-Mass Spectrometry (GS/MS) testing, considered as the gold standard for detecting tainted ingredients, additives and preservatives. Rachel’s favourite: Oille Watermelon + Pineapple Facial Serum Cleansing Intelligence has been described as ‘The Ultimate Makeup Remover’ and it’s not hard to see why, this multitasking makeup remover smells incredible and strengthens eyelashes and eyebrows. 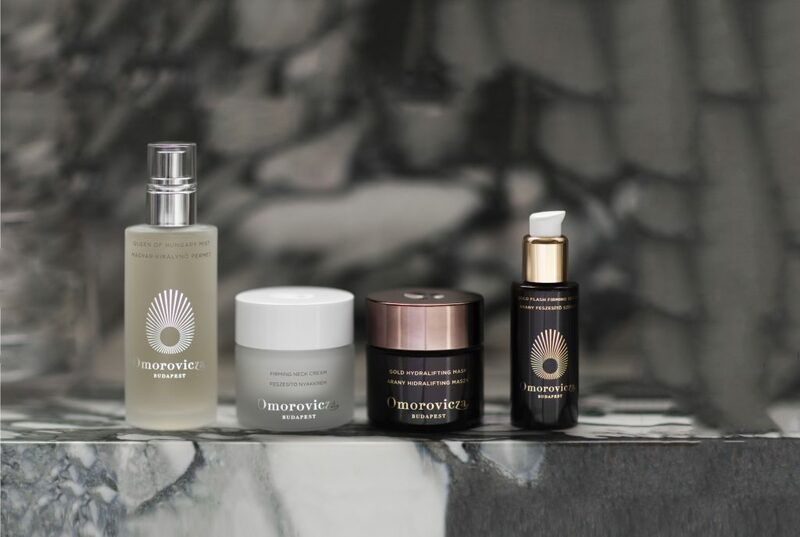 Thermal waters are well known for having intensive healing effects on those who bathe in them, this served as the premise for creating Omorovicza cosmetics, a luxury skincare collection developed with a Hungarian Nobel Prize-winning laboratory to harness the power of minerals from the waters of Budapest whilst priming the skin to effectively absorb them and reap their rewards. Nature and science have never united so harmoniously for truly spectacular results. Rachel’s favorites: Omorovicza Gold Eye Lift, Omorovicza Intensive Hydra-Lifting Cream, and Omorovicza Queen of Hungary Mist. Omorovicza’s Award Winning Gold Eye Lift from their Gold Collection nourishes deep into the skin targetting fine lines and wrinkles. Vitamin C boosts collagen production and prompts renewed elasticity. 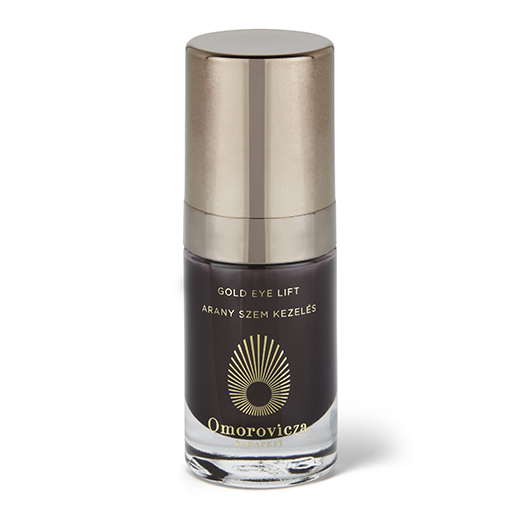 With golden brightening powers from natural minerals, Omorovicza’s Gold Eye Lift repairs damage from the sun to restore eye contour to firm youthfulness. Suitable for all skin types, this really is the gold standard of eye creams! For results you can see and feel instantly, Omorovicza’s Intensive Hydra-Lifting Cream is an opulently rich everyday anti-aging moisturiser, specially formulated with Omorovicza’s signature mineral-rich healing waters and patented delivery system which allow the cream to absorb quickly into the skin. Hyaluronic acid combined with vitamins, essential oils, and natural ingredients boosts skin for a smooth and perfectly plumped appearance. The award-winning Omorovicza Queen of Hungary Mist is both a facial toner and calming face mist, ideal for spritzing on post-cleanse or to refresh throughout the day. Natural ingredients include delicate orange blossom, rose, and sage waters. The perfect in-flight companion or beauty must-have to keep with you in your bag wherever you go to boost and revive dry, dull and tired looking skin, leaving you with a healthy glowing complexion.